"I wanted to go to Chicago... I could not go there because of an unholy conspiracy hatched by certain people," Mamata Banerjee said without naming anybody. 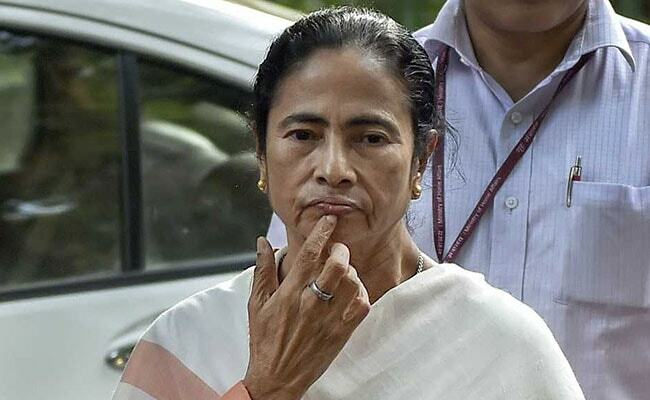 In an apparent reference to the Narendra Modi government at the Centre, West Bengal Chief Minister Mamata Banerjee on Tuesday described the cancellation of her proposed trip to Chicago as an "unholy conspiracy". Addressing a gathering at Belur Math, the global headquarters of the Ramakrishna Math and Mission, to mark 125 years of Swami Vivekananda's historic speech at the Parliament of Religion, Chicago, Ms Banerjee expressed disappointment over not being able to commemorate the occasion in the US. "I wanted to go to Chicago... I could not go there because of an unholy conspiracy hatched by certain people," Ms Banerjee said without naming anybody. "This incident has given me a lot of pain," she added. While the Trinamool Congress supremo had made all the preparations for the Chicago visit, the organisers of the event had in a letter in June informed her that the scheduled programme was cancelled. Ms Banerjee, without taking the PM's name, criticised his leadership abilities. "Everybody can't be a leader. A good leader must learn how to sacrifice. A leader must be dedicated to his or her own country and for the cause of people. 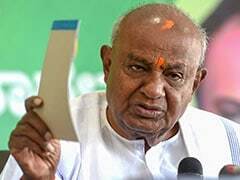 Tolerance is essential and Hinduism has taught us this," the CM said. "I shall not take any lesson on Hinduism from any one. I know enough about my own religion. It's a matter of shame, when somebody dictates on what to eat, where to stay and what to do," she added. There should not be anything communal, and everybody should learn to be tolerant and secular for the unity, amity and integrity of the country, Ms Banerjee added. Meanwhile, the CM also announced Rs 1.5 crore for Vivekananda University, and Rs 10 crore for setting up a centre for excellence of Ramakrishna Math and Mission at New Town.